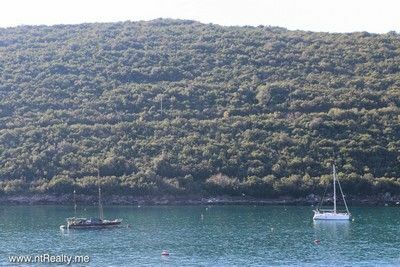 1-bedroom apartment, size of 57 m² (plus 46 m² of terrace) is located in Bigova, a small, sheltered bay with rocky beaches and clear blue water. 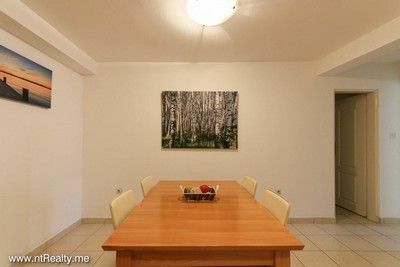 The terrace in front of this apartment has a total of 100 m² and is shared with the neighbouring apartment, which is also for sale from the same owner. 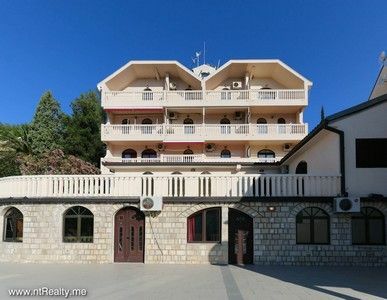 It is possible to buy this apartment separately, or together with the other one that is offered. 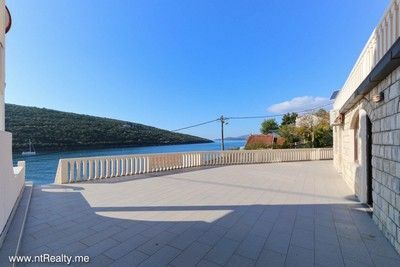 In this case, the future buyer gets a separate house on the seashore, with a huge terrace, two private entrances, and a great potential with a small investment. 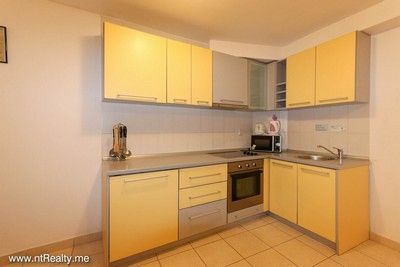 Inside, the space is generous and fully equipped as a pleasant holiday home. The living room includes a three-seater, convertible sofa bed which can be used as an additional double bed. There is a large, separate kitchen - diner which includes a sofa, so it can be used as a second living room. 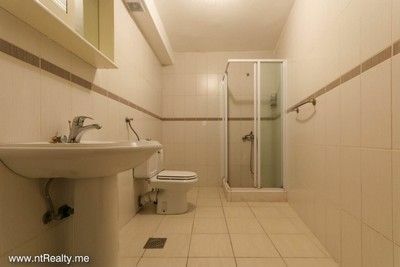 The bathroom is spacious and there is a separate storage room. The double bedroom is also sea-facing. 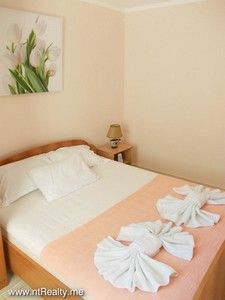 The apartment is comfortable, well maintained and fully equipped. The nearest beach and bar/restaurant are only 20m away, the nearest shop 50m away. 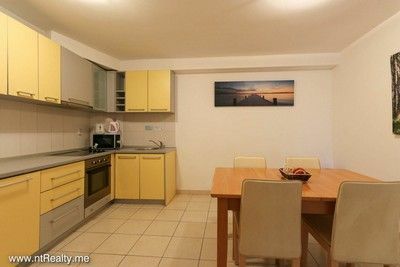 The apartment is 20min drive away from Tivat airport, and the same distance from the fascinating, historic Old Town Kotor. It takes about 40min to drive to Budva and 2.5 hours drive from Podgorica and Dubrovnik airports.